Who doesn’t want a new SUV to go along with the new school year? Whether you’re headed off to college for the first time, or to drop your kids off at school, or even to teach, there are endless reasons why having an SUV could be helpful! Even with a compact SUV, there’s still plenty of space for your bags and books, sports equipment, or even camping gear for fall weekends spent exploring the outdoors. A compact SUV is also versatile enough to easily navigate the busy streets on your way to school! 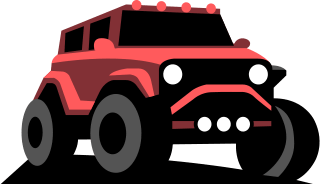 So, if you’re tired of not owning an SUV or are just in the mood for a new one, you might just want to consider the vehicles listed below. Not only are they affordable, but they also pack plenty of style! 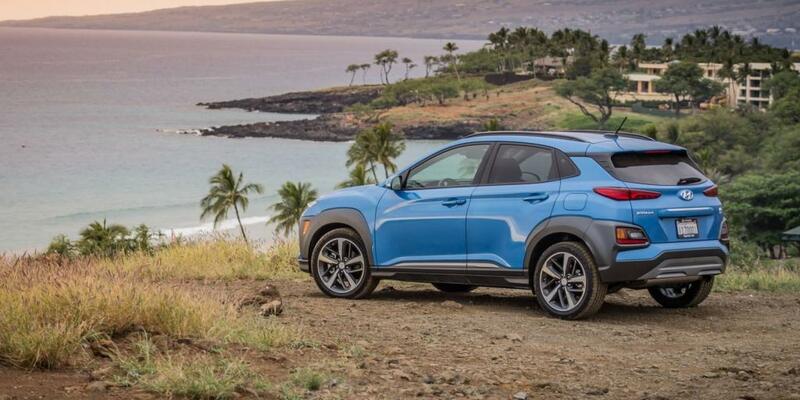 The Hyundai Kona is new and bold. 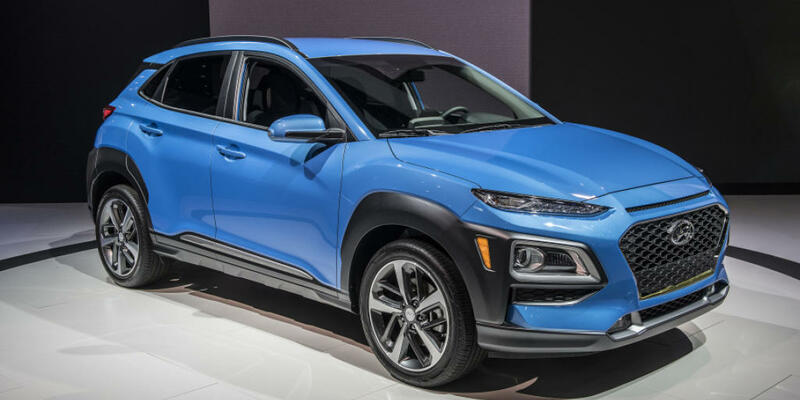 Hyundai really went out on a limb with this compact sports utility vehicle, setting it apart from the rest of the company’s lineup. So, if an affordable starting price and style is what you’re after, you might just want to consider the Kona! Its base trim has a starting price of $19,000, while the Ultimate trim has a starting price of $26,400. In the front, there’s Hyundai’s trademark cascading grille and while the design is sporty and smooth, the wrapping around the headlamps help to also give it a rugged feel! The vehicle is relatively low in height yet wide, with short wheel overhangs. That gives it a strong stance. We should also point out there are a ton of exterior colors to choose from! Inside the vehicle, there’s space for up to five with plenty of technology to boot. The touchscreen audio display is the focal point of the instrument panel. Both the standard 7-inch and available 8-inch touchscreens have a Rear View Monitor with parking guidance. The feature could certainly come in handy if you were late for class and had to rush parking the vehicle! There’s also available wireless device charging in the Kona. We all know how helpful that can be! As for what’s under the hood of the 2018 Hyundai Kona, the base SE and SEL trims get a 147 horsepower 2.0-liter MPI Atkinson engine. The Limited and Ultimate trims, meanwhile, have slightly more power thanks to a 1.6-liter Turbo GDI engine that churns out 175 hp. We should also note there’s available all wheel drive to help improve your ride, and plenty of available safety features to keep you, your friends, and your family safe! The Kicks is the first new nameplate for Nissan in eight years and it’s also essentially replacing the Nissan Juke, which has been widely popular. So, it’s safe to assume a lot of thought went into this new SUV! 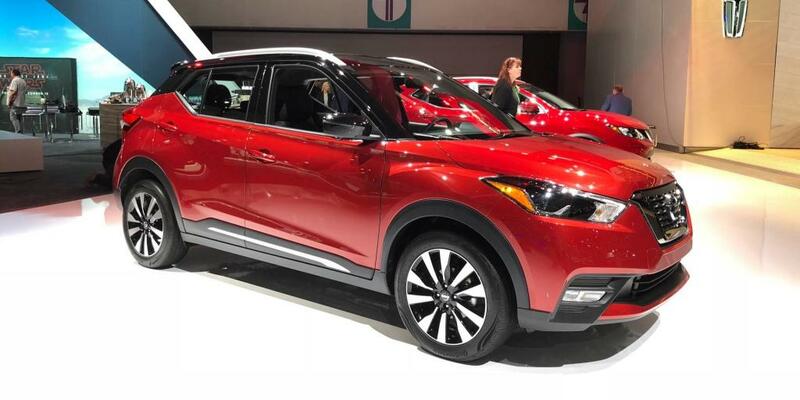 Just like the Kona, the 2018 Nissan Kicks comes in plenty of different color options. There are also unique color combinations to choose from, so you can have a lot of fun while customizing this compact crossover! The Kicks is powered by a 1.6-liter DOHC 16-valve 4-cylinder engine that produces 125 hp. The vehicle is incredibly efficient, offering drivers up to 36 miles per gallon on the highway and 31 mpg in the city! There are three grades to choose from with the Kicks. All are affordable! The S has an MSRP of $17,990. The top tier SR has an MSRP slightly higher than the SV, at $20,290. Nissan claims its Kicks has more front leg room than all the competitors in its class, proving there’s nothing small about this compact crossover’s interior. The company also says there’s more front row head room in the Kicks than its competitors, making the ride even more comfortable. An available premium Bose audio system helps you turn this small SUV into a party. So, if a roomy, comfortable environment is something you’re after this back-to-school season, you might just want to give the Kicks a test drive! There’s also other available technology to help keep you safe. There’s the intelligent Around View Monitor with Moving Object Detection, for example, that could potentially help save your life while on the road. 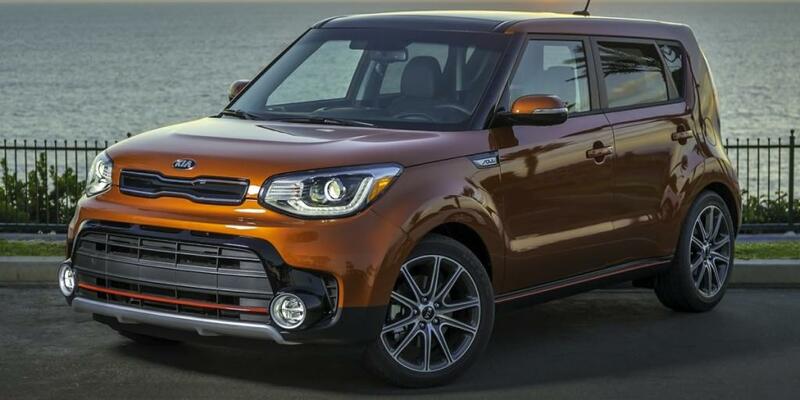 The 2018 Kia Soul made several other blogs’ lists of best back-to-school vehicles. While unique, it does have a lot of fans! Like the other two SUVs featured in this article, it’s also affordable! The base Soul trim has a starting price of $16,200. The middle of the road option starts at $20,400, and the highest-level trim has a starting price of $22,900. How much power you get depends on the trim you choose. The engines offered churn out 130 hp, 161 hp, or 201 hp. As for the Kia Soul’s style, there’s no doubt it’s unique! The boxy shape is unmistakable. And while it’s a subcompact crossover, it definitely still comes across as bold! Not to mention, there are fun offerings, like the available panoramic sunroof or 17-inch alloy wheels, that make this Soul an even more attractive option. Inside the vehicle, slight touches like the lighted speaker rings help make this small SUV feel fun and cool. There’s also adjustable mood lighting and soft-touch materials all over. It seems like just the type of interior kids or young adults would love! There’s even an electric Soul, if you so choose. The 2018 Soul EV has a range of 111 miles. A 94 percent charge can be reached in as little as 43 minutes with the standard DC Fast Charging port. Without the bulk of the engine, there’s an even roomier interior to enjoy. It has a starting price of $33,950. So, it is a little pricier, but you’ll make up for that in saved gas money!